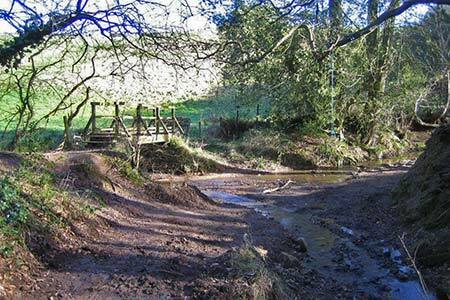 A North York Moors walk from Stainsacre, near Whitby, exploring a number of scenic valleys in the area. The route includes a section of the Esk Valley Walk following a disused railway and visits some less popular areas for walkers. A GPX File is available for download (see walk description).